I was asked to do a few special posts over at Babble this month on nurturing, and one of my posts included this delicious recipe for a smoothie we make all the time here at home; a Zingy Lime and Coconut Smoothie. It's zingy because our son came up with the idea to add an extra squeeze of lime juice at the end, which makes for a rather refreshing snappy kind of drink. 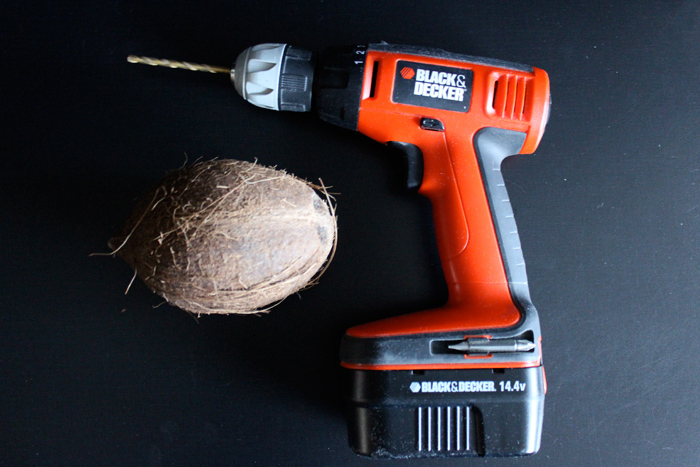 It's also fun for him because we pull out the drill for some fresh coconut milk. 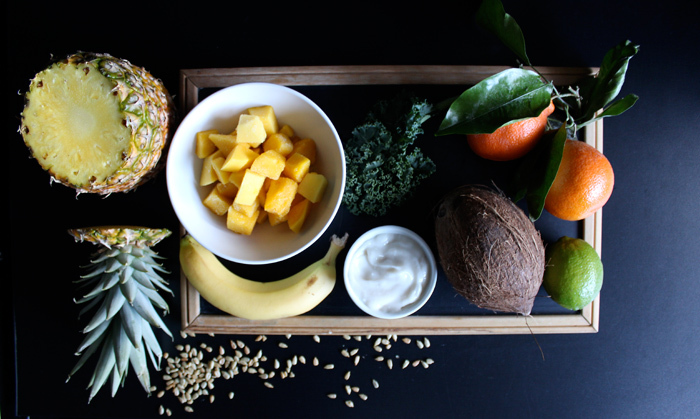 Of course you don't have to drill a coconut every time you make it (the one in the carton is just as good) –but it makes for a fun smoothie making experience (especially for boys and some girls)!. Check out my our recipe here! Haha, nice. In my side of world (read India) we use a hammer or a big stone to crack open the coconut instead of using the drill. Also, coconut milk is not yet available in cartons here. Looks amazing ,thanks for sharing. Would never have thought to add lime to our coconut smoothie recipe... but am going to now that I've read yours!